The Middletown Insider: Photo of the Day! This lovely photo was taken by reader, Ann Nash. 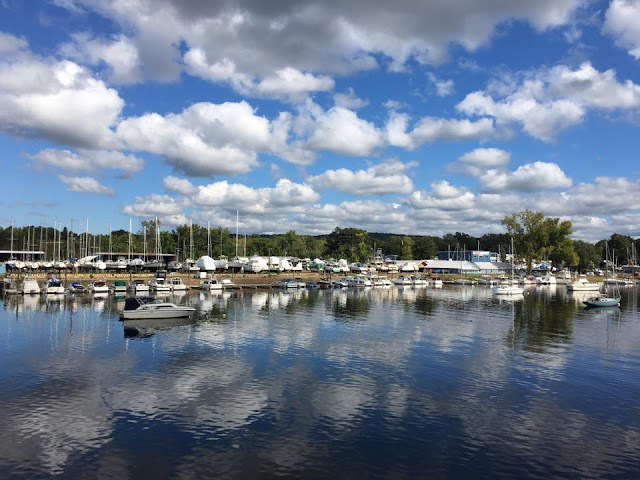 She took this photo on October 3rd, while on a Connecticut River tour aboard the Lady Katherine.